Last week I shared with you all a picture of my daughter that I absolutely love, you can see the picture and read the post here. This post has been on my mind since. I’ve made more of an effort to stop and take a look around me, to find the beautiful in every day. Trust me, it is there, you just have to look for it. Some days have been harder than others if I am going to be honest. I have found myself under a lot of stress lately, and mixed in with lack of sleep, and it is hard to see the beautiful. But when I take the time, take a deep breath, I see it, it is there, sometimes its big things, sometimes something so simple and small but beautiful it is. I found myself sharing some of these moments on my Instagram account, you can follow along here. 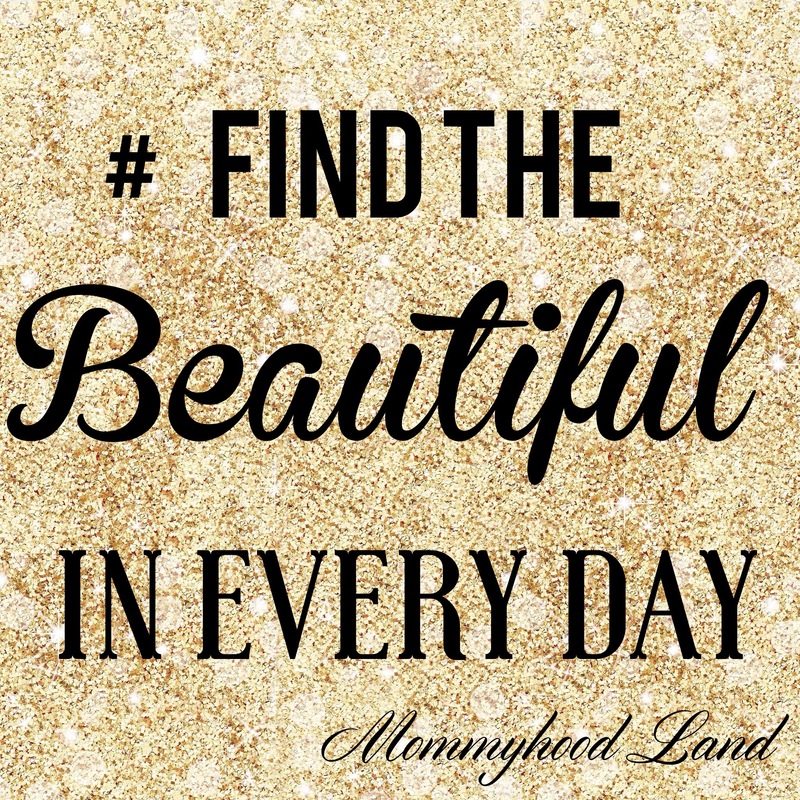 I even started a hashtag to help Find The Beautiful In Every Day #FindTheBeautifulInEveryDay. I hope you will follow along and if so feel inspired then I hope you will join in. I am sharing this with you incase you need to be reminded to stop and smell the roses, to find the beautiful. This world needs more beautiful moments.